4k01:30Santa Monica: Los Angeles, CA USA Set #5 - Rear View angle: Car travels N on Ocean Ave. on a cloudy day in light traffic. Shot on RED Dragon. sd00:16An electric bus making a turn in downtown San Francisco. 4k00:10HAVANA, CUBA - Oct 18, 2018: Classic cars turning on main street in old Havana, Cuba . La Habana Vieja / Havana is an iconic popular tourist destination for travel. hd00:28TREASURE ISLAND, FL - JULY 31: Timelapse footage of Gulf Boulevard at Treasure Island July 31, 2013 in Treasure Island, FL. Treasure Island was originally settled in small communities by the Tocobaga. sd00:15A streetcar making a turn in downtown San Francisco. 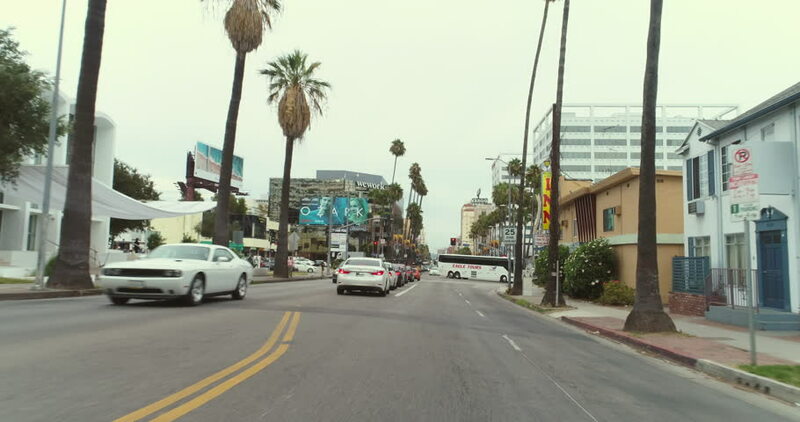 4k00:45Santa Monica: Los Angeles, CA USA Set #9 - Rear View angle: Car travels S on Ocean Ave. on a cloudy day in light traffic. Shot on RED Dragon.